The concept of autonomous vehicles is nothing new. 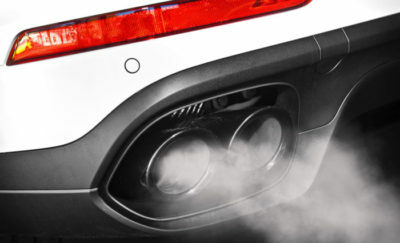 We are rapidly developing better smart cars and these innovative vehicles will be littering the streets before long. 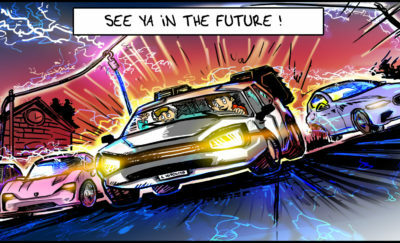 Buses driving next to you with nobody behind the wheel may sound like a futuristic movie scene, but it’s becoming a reality much sooner than we think. At one time this was little more than a bold idea, now cities around the world are taking bold action to test this technology and bring driverless cars to streets everywhere. China has a head start on producing autonomous public transit, with the world’s first self-driving bus launched in August 2015. Cameras, laser radars, and a master controller guide the self-driving bus, while a human driver sits behind the wheel to take over if problems arise. The self-driving bus succeeded in performing complicated maneuvers such as responding to traffic lights and making lane changes. After China, Australia is the next country to test driverless bus technology. An autonomous shuttle bus will take to the New South Wales roads for the first time, as part of a two-year trial. Set to begin this month, the trial will first focus on safety checks before allowing the public onto the driverless bus. This is part of New South Wales’ vision for a technology-enabled future. The shuttle bus will operate in the area of Newington Armory at the Sydney Olympic Park. Transport Minister Andrew Constance earlier questioned the wisdom of constructing large motorways because of the imminent arrival of driverless bus services. He believes that there is no point in building four or five-lane motorways because automation will eventually alter the transportation landscape entirely. The state government of New South Wales predicts that automated vehicles will drastically reduce fatal road accidents which are mostly caused by human errors. Roads Minister Melinda Pavey said that the trial will help the government to develop a system of traffic lights, transportation structures, applications, and devices to work in sync with the automated vehicles. The government is aware that there is still a long way to go before automated buses become a common fixture on Australian roadways, but the trial is one bold step in the right direction to achieve this goal. The New South Wales government will work closely with HMI Technologies, NRMA, IAG, Telstra, and the Sydney Olympic Park Authority to perform and monitor the results of the trials. 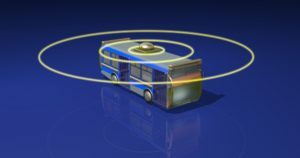 The automated bus – RAC Intellibus – will operate using light detection and range, GPS, vision cameras, odometry, and autonomous emergency braking. This lets the busses detect and avoid obstacles, including pedestrians who are crossing the road. The autonomous shuttle bus can transport eleven passengers and travel at 25 kilometers per hour. New South Wales was not the first state to test this advanced busing system, however. Last year, Perth launched its own driverless bus that travels down a pre-programmed route along the foreshore of the Western Australia’s capital. Darwin followed suit early this year with an autonomous bus that shuttles passengers between tourist spots. Nevertheless, a licensed driver still continuously monitors Darwin’s self-driving bus. In March, the Adelaide Airport and the South Australian government launched a trial of driverless busses that are similar to NSW’s RAC Intellibus. If the trials are successful, the driverless buses will replace the diesel-powered shuttle buses currently used by the airport. 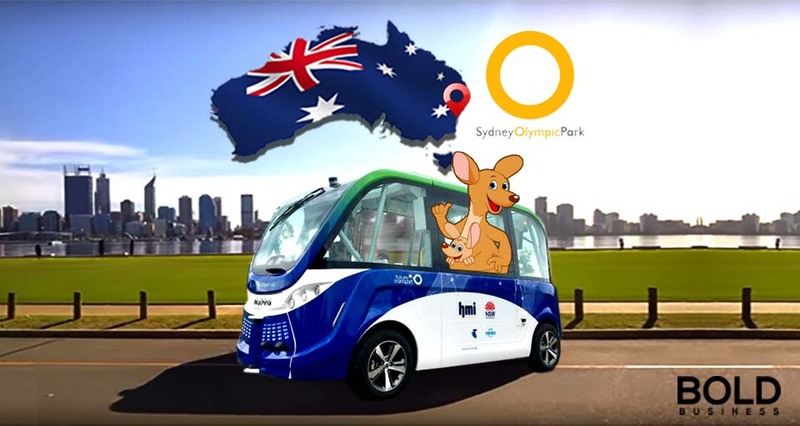 The Australian parliament is currently in the midst of the discussion to allow the use of these intelligent, driverless buses on Australian roads.